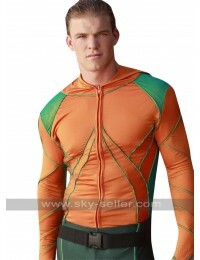 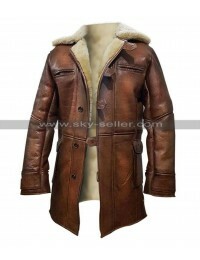 Celebrities are the favorites of everyone and when it comes to having hands on what they wear who would resist having hands on them, this Aquaman Coat is also one of the finest choices of all times which must be grabbed in no time to get yourself occupied with the best-looking choice to be carried this winter. 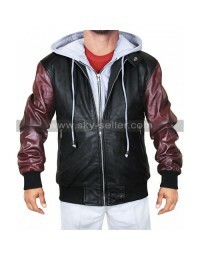 This Jason Momoa Coat is made using the most durable material in the making being genuine leather or faux leather and the front has been provided with the buttoned closure. 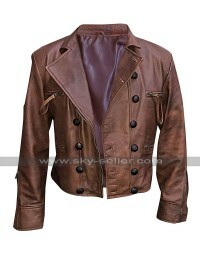 The front has also been provided with the pockets on the sides too which turns out to be something pretty amazing and simple. 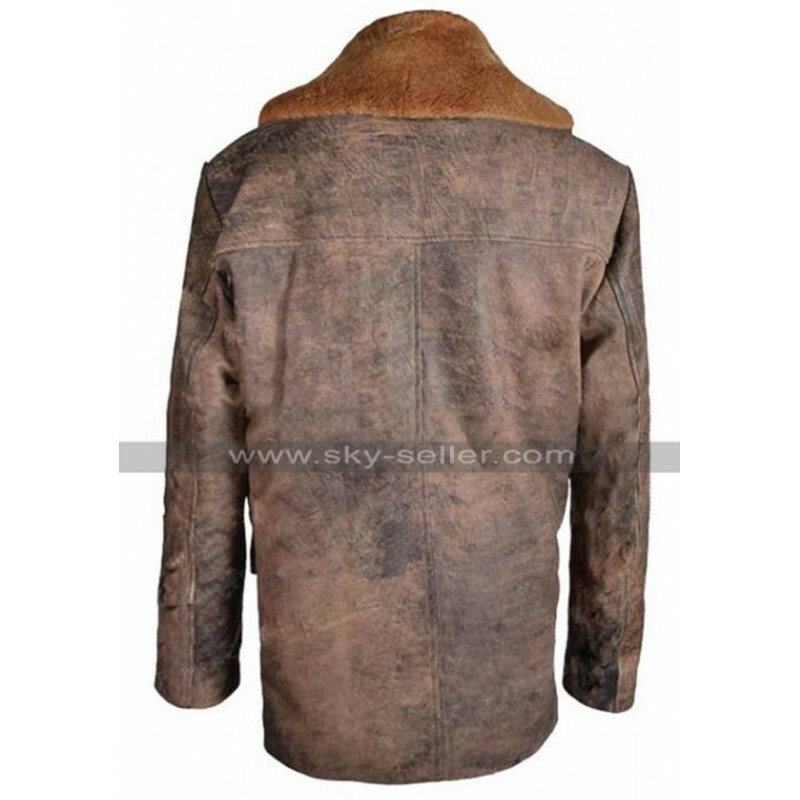 The collars of this Justice League Coat are fur based and give a very heavy and tough look in the darker shade of brown whereas the base of the coat is the lighter shade of brown. 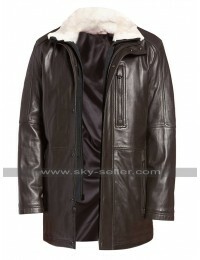 This Arthur Curry Coat has been provided with the sleeves in full length and the inner has been lined up with soft material to ensure comfort as well as durability. 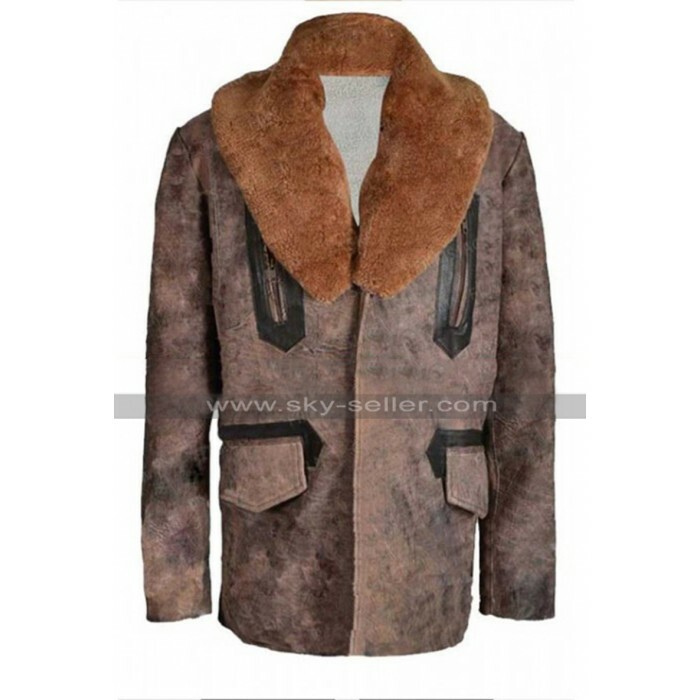 This Brown Leather Coat is a perfect choice which may easily be carried on all kinds of causal occasions without a doubt.